Books can catapult your imagination to otherwise unreachable heights, and make you smarter in the process. As Dr. Seuss put it, "The more that you read, the more things you will know. The more that you learn, the more places you'll go." This Saturday, November 16, do your child a favor and bring him or her to the 17th Annual Rochester Children's Book Festival at Monroe Community College (1000 E. Henrietta Road). With books to browse and children's authors on hand, there's no better way to show your kid the wonderful world of books. The festival runs 10 a.m.-4 p.m. Go to rochesterchildrensbookfestival.com for more info. Another thing I couldn't have lived without during my youth was "Star Wars." Heck, I still can't. Kids will have another fun opportunity as the National Museum of Play (1 Manhattan Square Drive) is holding In Another Galaxy Weekend this Saturday and Sunday, November 16 and 17. 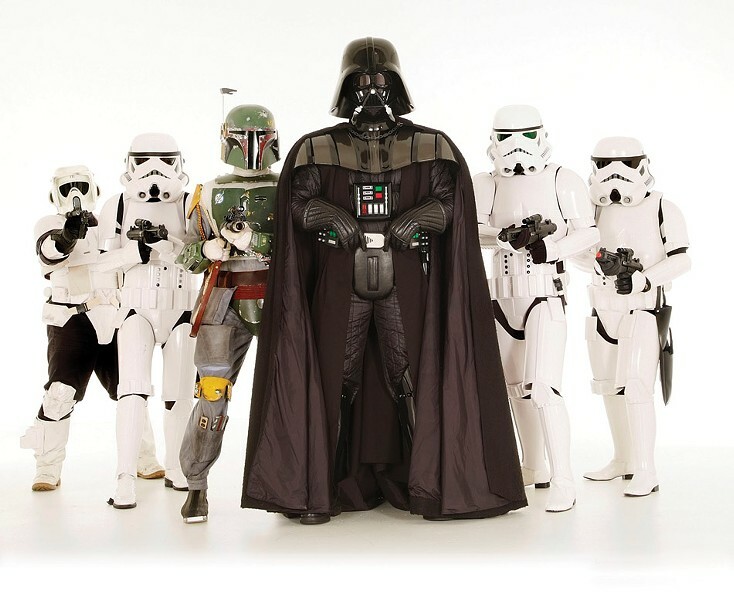 Kids will have the chance to meet members of the 501st Legion (Darth Vader's first), the Rebel Legion, and see robots built by the R2-D2 Builders Club, among other things. Dressing up as your favorite science-fiction movie character is encouraged. In Another Galaxy Weekend is included with general admission. The event runs Saturday 11 a.m.-4 p.m., and Sunday 1-4 p.m. Call 263-2700 or visit museumofplay.org for more info.